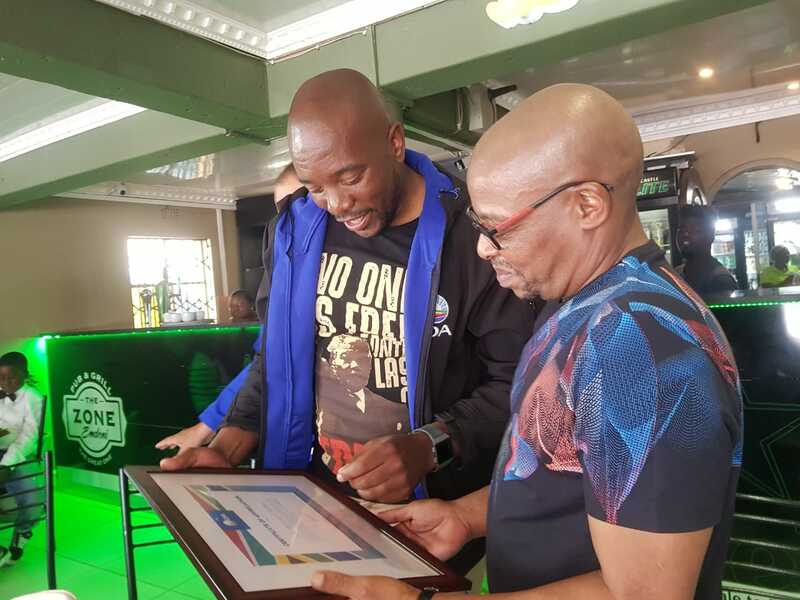 The following was presented today by the DA Leader, Mmusi Maimane MP, and DA Shadow Deputy Minister of Finance, Alf Lees MP, ahead of the Main Budget 2018, tomorrow. Please find the Main Budget Preview here. The fact is that no government can tax itself to prosperity. Tomorrow, Finance Minister, Malusi Gigaba, will deliver the 2018 National Budget Speech, effectively detailing the blueprint as to how President Cyril Ramaphosa’s “new dawn” will take effect. As with the President’s maiden State of the Nation Address (SONA) last week, we join South Africans who are optimistic about the potential change in direction national government will take under its new President. The budget provides the first real opportunity to demonstrate such change. As a result of a near decade of mismanagement of the country and the economy under Jacob Zuma, our nation finds itself in a very precarious financial situation. With almost 10 million unemployed South Africans – most of which are young people – and over half the nation living in poverty, it cannot and mustn’t be “business as usual” in this budget. A “new dawn” requires a “new direction” in the economy. In our view, this means there needs to be total change to policy direction and spending patterns in order to (a) grow our economy at a rapid rate that will create jobs and bring in new tax revenue, and (b) introduce big, deep, and lasting spending cuts to all the waste and excess in government. This will ensure that we can direct public funds to deliver basic services and support to the poor, and means that we don’t need to hurt the poor through more tax. The budget will no doubt have implications for the most vulnerable in our nation. With inflation on the rise, and the cost of living increasing, we are faced with tough choices, and these tough choices must favour the poor and the jobless. We cannot attempt to balance the budget on the backs of the poor. We have identified a “six pack” of challenges, which must be addressed in tomorrow’s budget. These include a broken budget process, weak economic growth, ballooning national debt, dysfunctional institutions, zombie state-owned enterprises and long-term fiscal risks. We need to cut spending and expenditure in the right areas. The cuts ought to focus on superfluous government departments, zombie SOEs, and vanity projects such as the New Development Bank. If the budget does this, we will support it. However, if the budget cuts basic services such as health, education, social grants and infrastructure that facilities growth – we will reject it. The budget must also carefully consider funding of pro-poor and opportunity creating items such as funding of higher education, and the internship programmes for young people announced in the SONA last week. At present, we sit with massive revenue shortfalls projected over the medium term, including R50.8 billion this year, R69.3 billion next year, and R89.4 billion in the 2019/20 financial year. If we address the “six pack” of challenges in tomorrow’s budget, there will be no need for government to raid the pockets of citizens, whether by a regressive anti-poor VAT increase, or a further increase in personal income tax. Therefore, any tax increase tomorrow will be rejected by the DA, including the likely removal of zero rating on fuel. We specifically reject any talk of a VAT increase, which will hit the poorest hardest. What the Minister last year called an “honest view” of the state of the economy, revealed weak economic growth, a breach of the expenditure ceiling, bailouts of zombie state-owned enterprises, forced selling of non-core state assets, a blow-out in the budget deficit and ballooning national debt. The Minister’s “decision not to make any decisions” was a disaster, causing the major rating agencies to snap. The budget process is supposed to promote transparency, accountability and effective financial management. decision-making on resolving competing budget priorities being centralised in a new “pop-up shop” called the Presidential Fiscal Committee. We need to restore the integrity of the budget process and ensure that it is geared towards promoting transparency, accountability and effective financial management by restoring control of the budget process to National Treasury. The average economic growth rate over the medium term is expected to be about 1.6%, which is well below the 3% required to begin increasing employment, decreasing poverty and stabilising national debt. To boost economic growth and create jobs requires a fundamental change in economic policy in South Africa. What we need is a “policy shock” to boost economic growth and create jobs in our country. privatise, or part-privatise, “zombie state-owned enterprises such as South African Airways and Eskom. 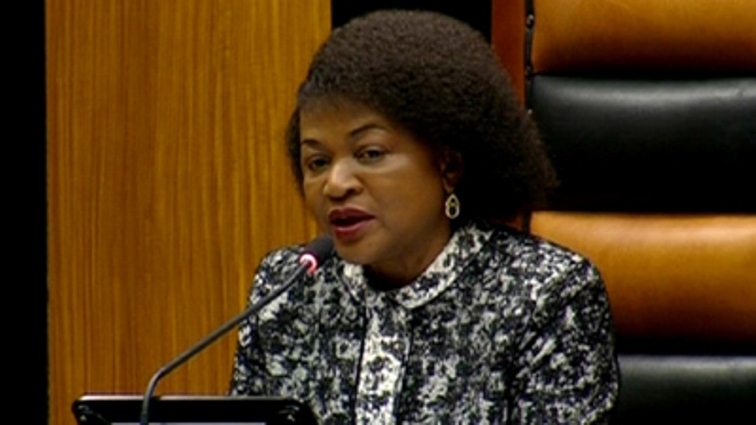 MTBPS revealed a budget deficit of R193.1 billion in the 2018/19 financial year, and ballooning national debt over the medium term, blowing out to a staggering R3.4 trillion, or 59.7% of GDP, by 2020/21. To stabilise national debt will require “fiscal effort” in the amount of at least R39 billion, or 0.8% of GDP, in 2018/19. This excludes the level of additional “fiscal effort” that may be required to fund free higher education, the public-sector wage bill, and further “bailouts” to “zombie” state-owned enterprises in South Africa. We expect the Minister to try to solve the “fiscal equation” on the revenue side, rather than the expenditure side, and to announce significant tax increases in 2018/19. The possibility of a 2% increase in VAT will be disastrous for the poor who will be hit hardest should this increase be implemented. So, whether you are rich, and taxed directly, or poor, and taxed indirectly, the Minister is going to reach into your back pocket and help himself to more of your money in 2018/19. However, there options other than tax increases. the implementation of a 6% per year “haircut” on all mandatory cost containment items in provincial government, which would save an estimated R3 billion in 2018/19. However, if we are going to get serious about cutting spending we will have to confront the ballooning cost of “compensation of employees”, which is projected to be R587 billion in 2018/19. salaries of all employees in general government, which could save an estimated R54.9 billion in 2018/19. withdrawing from the New Development Bank, which would save an estimated R17.2 billion over the medium term. selling government’s remaining shares in Telkom, which would raise an estimated R7 billion in 2018/19. to cut the fiscal deficit in order to reduce national debt and debt service costs over the medium term between 2018/19 and 2020/21. scrapping the proposed Commission of Inquiry into the South African Revenue Service announced by the Minister on 07 November 2017. 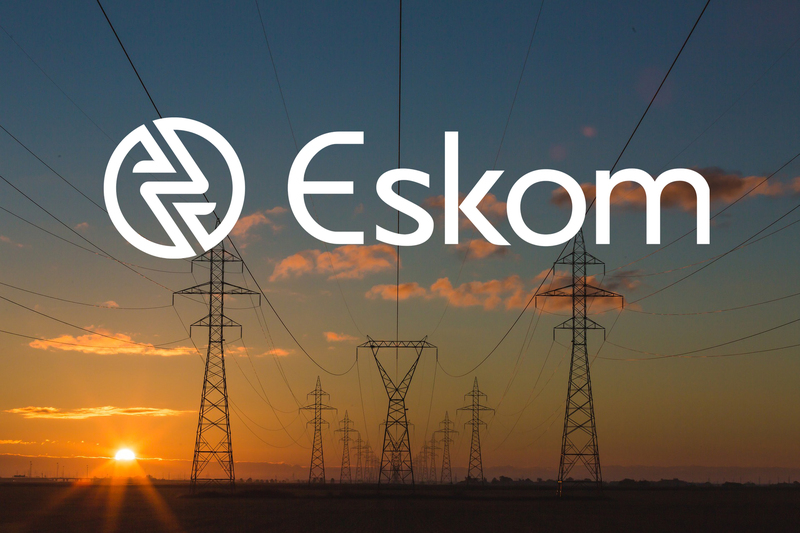 The fact is that Eskom is “too big to fail” and a default on its R347 billion debt mountain, much of which is backed up by government guarantees, would be a systemic risk to South Africa. making it clear that the R350 billion government guarantee currently in place is a hard ceiling at Eskom. 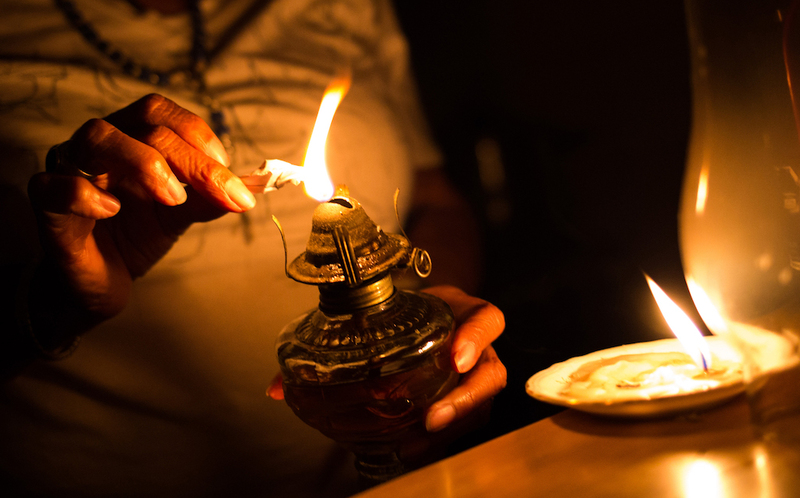 What we do not need is a “fake privatisation” that puts pensioners savings at risk at Eskom. We expect the “liquidity crisis” at Eskom to draw most of the “oxygen” when it comes to “zombie” state-owned enterprises, but there are others, including Denel (R3 billion), South African Airways (R4.8 billion) and the South African Broadcasting Corporation (R3 billion), that may require some sort of financial support between 2018/19 and 2020/21. And President Cyril Ramaphosa did not mention a word about the proposed nuclear build programme during his State of the Nation Address on 16 February 2018 in Parliament. There is still lingering uncertainty about whether the proposed nuclear build programme will be implemented in South Africa. However, the reality is that there is no pace or scale at which the country can afford this programme. That is why we believe the Minister should, once and for all, announce the termination of the nuclear build programme in South Africa. mitigating long-term fiscal risks by terminating the nuclear build programme. We believe this would go a long way to giving hope to the 9.2 million people who do not have jobs or have given up looking for jobs, in South Africa. It is now time for this government, and its new President, to show that they are truly committed to total change that will fix our national debt problem, create new jobs through a growing economy, and alleviate the stranglehold of high taxes faced by all South Africans – but disproportionately affecting the poor and jobless. Tomorrow’s budget is the first real test for Mr Ramaphosa and his government. It cannot be “business as usual”. It must be a budget of touch, bold choices that favour the poor and the jobless.